Between a laptop and a tablet, there is a third choice for people who like to avoid backache and uneasy typing. 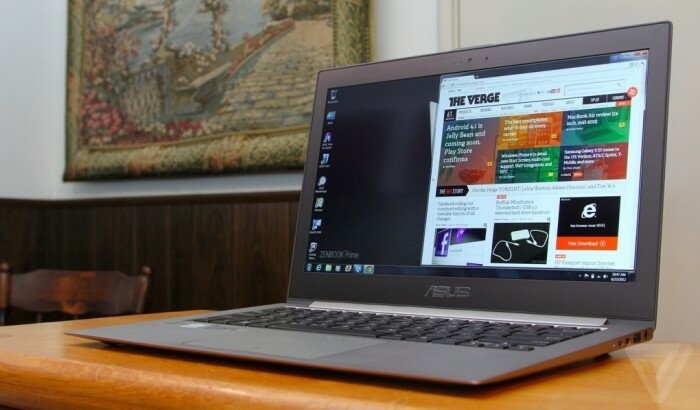 Ultrabook or ultraportable laptop would be your high-priced third choice. In one of the most famous computer show held annually in Taiwan, Intel made the term “Ultrabook” public for the first time in 2011. 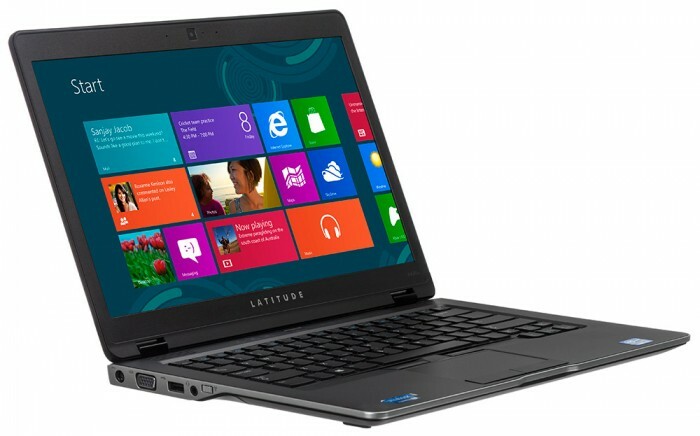 Laptop manufacturers have to meet certain specs set by Intel for the laptop to be an Ultrabook. The most recent of these specifications stated that it should be less than 0.8” thick, and its height no more than 23 mm. Minimum battery life is from 6-9 hours, and be able to resume from hibernation in 3 minutes maximum. A WiDi, touchscreen and a transfer rate of 80 MB/s for storage are all necessary. 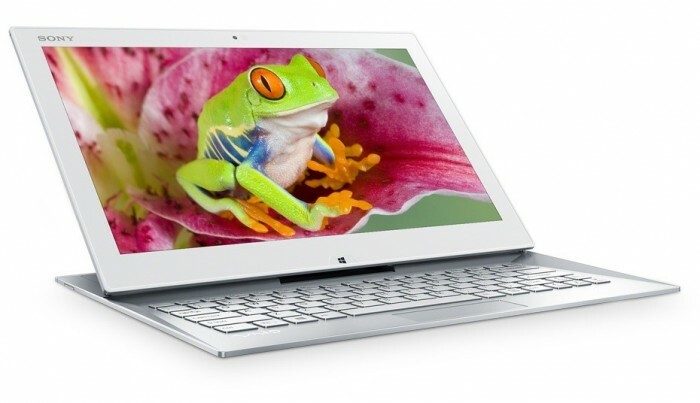 With a $2000 in pocket, you have the option to buy a slim Ultrabook weighing less than 2.8 pounds. Concerning the backlit keyboard, Toshiba has changed the function keys from F1-F12 to the names of their functions (e.g., volume, play/FF/RW), which is more useful and comfortable for the consumer. 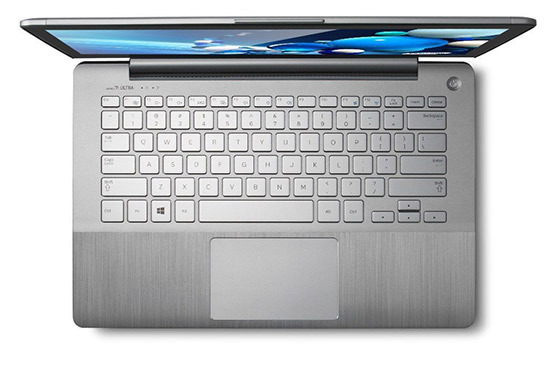 The Kirabook has an Intel Core i7-3537U processor, 256GB SSD, 8GB memory and the battery is able to run for about 6 hours. 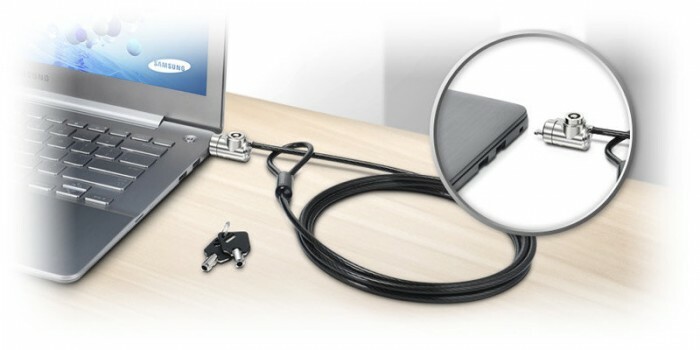 With about 3 pounds, Sony Surf Slider enables the user to turn the VAIO laptop into a tablet. 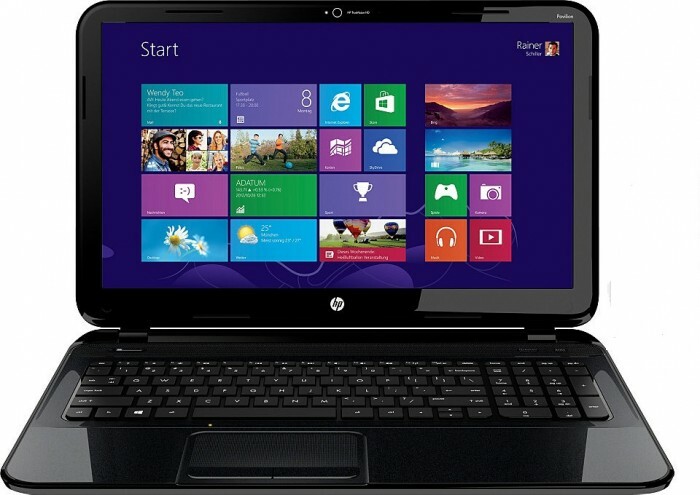 The 128GB SSD has a built-in Windows 8 and a set of web apps like Skype, Slacker, and iHeart Radio. 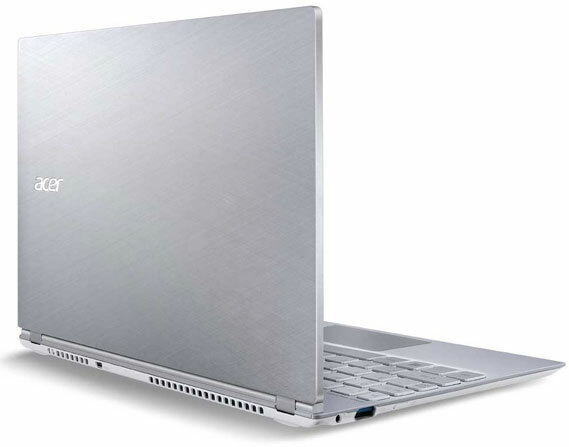 Although the Intel processor is Core i5, VAIO’s best feature is its battery that lasts for 9 hours. Zooming, swiping and gesturing movements in its touchscreen were as smooth as it should be. 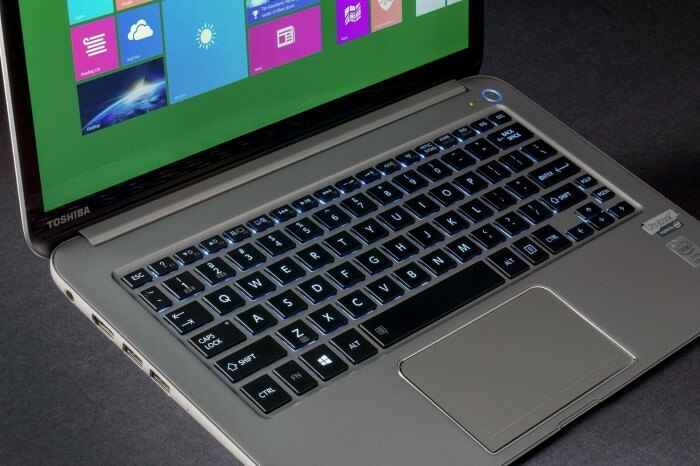 The AMD A8 processor is one of the components that helped make the Sleekbook way cheaper. It weighs 4.5 pounds and come in 3 colors, black, blue and red. Compared to, VAIO it has a set of software applications that is already there, but its keyboard has the right numeric keypad that is lacking in the VAIO. The touch feature is not included in its screen as well. With a hard of 500GB and a capability to work for 3 hours and a half, the price is a reasonable $500. Like the VAIO, its 128GB SSD affects the speed of the performance. 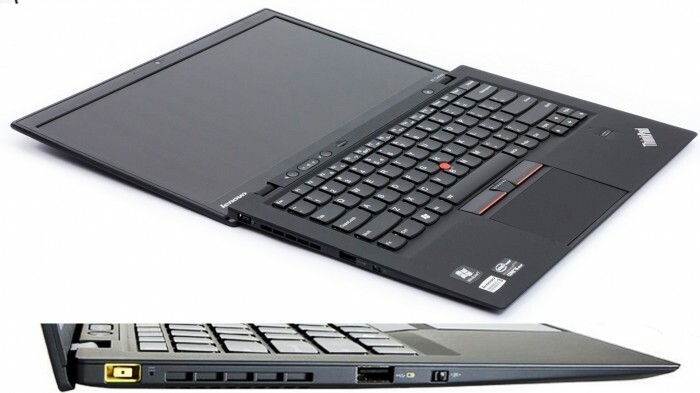 For a 3.2-pound Ultrabook, the Lenovo ThinkPad is a bit expensive as it costs about $1600. It corporates a Core i5 processor and 180GB SSD and its battery runs down for 5 hours and half. 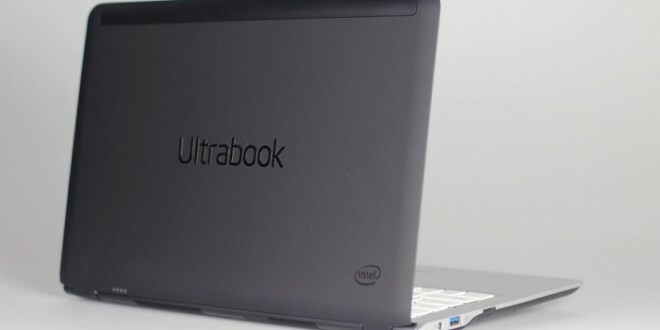 This slim-profile Ultrabook recommended for daily commuters, as it weighs just 2.2 pounds. The sleek appearance, along with a core i5 processor, 128SSD and an internal battery that lasts for 3 hours and half is sold for $1200. 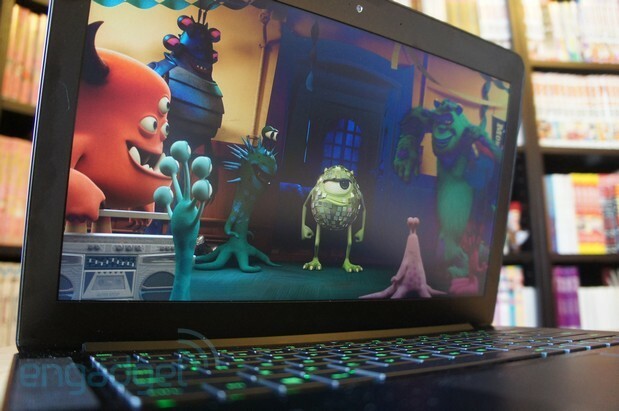 It is one of the best gaming ultraportable laptops that weighs 4 pounds has an anti-ghosting keyboard, a core i7 processor and 256 GB SSD costs nearly $2000. The Intel Corei5 CPU offers 128SSD in a 3.9-pound body for only $1300. This, however; is not a high cost for a battery that lasts for 7 hours and forty minutes. With only 3.2 pounds, a touch-screen feature, a Corei5 processor and a 6 hours and half battery run; the Zenbook is offered for $1200. 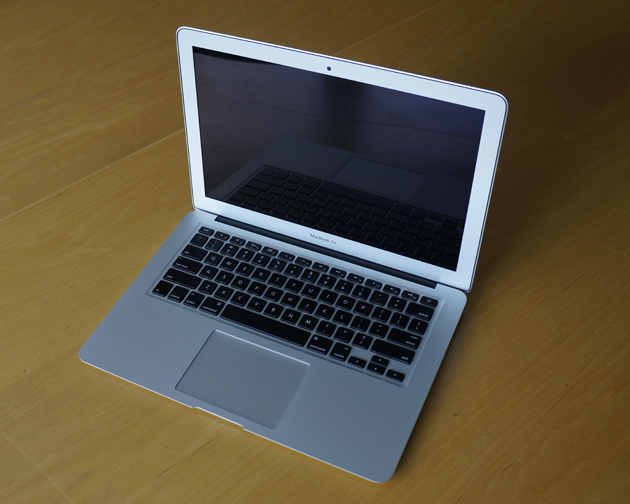 Intel Corei5 and 128 flash memory are just some of the good features of the MacBook Air. Still, the real feat Apple made lies in its life battery. It is beyond expectations to find a laptop that lasts for more than 15 hours in a row. There are some preloaded software as well like, iPhoto, Safari, Photo Booth and FaceTime. I NEED the MacBook Air! The OSX is nice, but not portable at all.